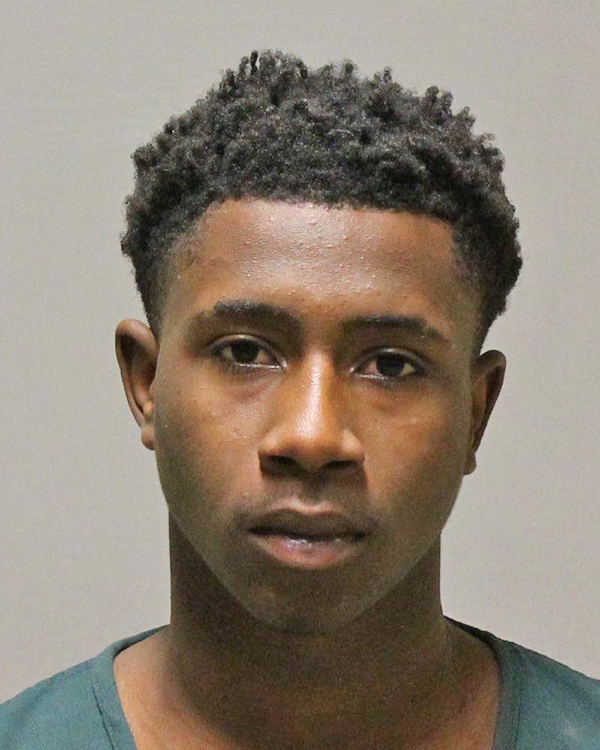 Three Grand Rapids teens were arrested last week Wednesday and charged in the theft of cell phones from a Sparta phone store. On Wednesday, May 23, the Kent County Sheriff’s Office, the Sparta Police Department, and the Michigan State Police responded to a larceny from the Sprint store located at 630 S. State St. NW in the Village of Sparta. Three male subjects had stolen several cell phones and fled on foot. The three suspects fled into a wooded area near the Sprint store. A perimeter was established, and after an extensive search that included the use of several Kent County Sheriff’s Office K9 and a Michigan State Police helicopter, three were taken into custody. As many as six suspects are believed to be involved. The suspects were arraigned on Friday, May 25. Arrested and charged with retail fraud first degree was Malique Caston, 17, of Grand Rapids; Calmayree Liptrot, 17, of Grand Rapids; and a 16-year-old juvenile, from Grand Rapids. Caston and Liptrot both had bond set at $30,000. The Kent County Sheriff’s Office, along with other agencies throughout Kent County, have had many similar incidents with similar suspect descriptions in the past few months. According Sgt. Joel Roon, they believe this group is responsible for as many as 29 cell phone theft complaints across every major law enforcement jurisdiction in Kent County dating back to approximately April 1, 2018. “There may have been a couple of incidents that precede April 1st but that was when the trend picked up,” he said.